Next week on Tuesday (March 27th) Meyer Optik Goerlitz will start the pre-sale of their new Nocturnus 50mm f/0.95 II lens that will now be available also for Leica M-mount and Fuji X-mount in addition to the already announced Sony E-mount version (priced at $2,999). The Leica M version of the lens will not have a rangefinder coupling. Check this page for updates next week. 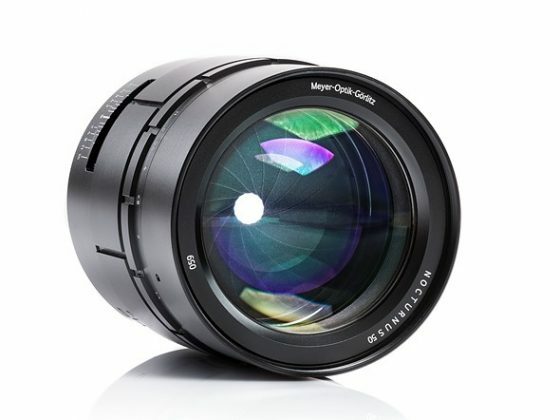 Meyer Optik Goerlitz lenses are sold at B&H and Adorama. Already in the 1920s, Meyer brought lenses to market which were the fastest lenses of their time: the Kinoplasmat 75/f1. 5. Later the Primoplan 1.9/58 was to become the fastest standard lens for the famous Exakta camera, which was sold in the USA as "Kine night Exakta". 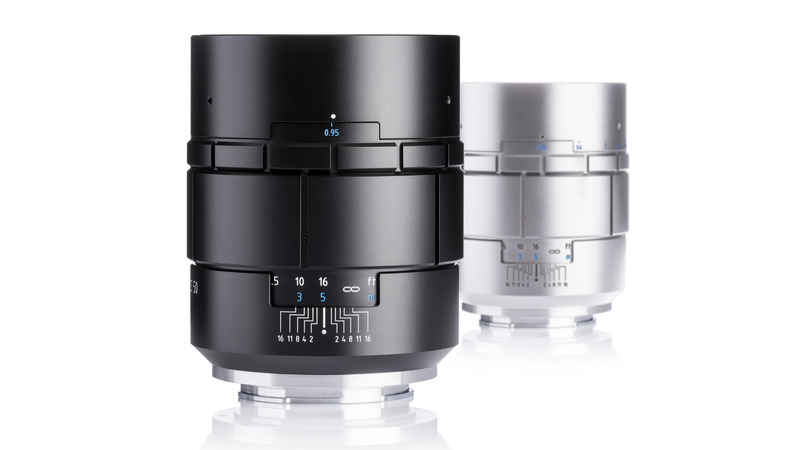 At this time Meyer-Optik Görlitz was considered as the most prominent manufacturer of available light lenses, so called “giants of light” and in 2016 the company presented the Nocturnus 0.95/50 mm for the first time. Ever sinvce there hs been continuous work and improvement performed on this lens. The next step major step is now being taken with the Nocturnus 0.95/50 III: a once more improved lens with totally new mechanical parts but in the same design as before. Now also available with Leica M and Fuji X mounts. While the earlier Nocturnus lenses were only available with Sony E mount, the new Nocturnus 0,95/50 III will now also provide a choice of Leica M and Fuji X mounts. "So many Leica M and Fuji X got in touch with us almost daily or have written to us that we could not resis”, says Dr. Stefan Immes, CEO of Meyer. 15 aperture blades along with a maximum aperture of 0.95 is only available in the portfolio of Meyer-Optik Görlitz. This combination allows photographers who are using Leica M, Sony E or Fuji X to make use of the outstanding creative opportunities by the conscious use of depth of field, sharpness and bokeh. The 15 blades aperture was designed by Dr. Prenzel from Goerlitz and the mechanical components of the aperture are built by Otto Niemann precision mechanics from Berlin. Otto Niemann has been one of the specialists in the production of iris diaphragms since 1945. 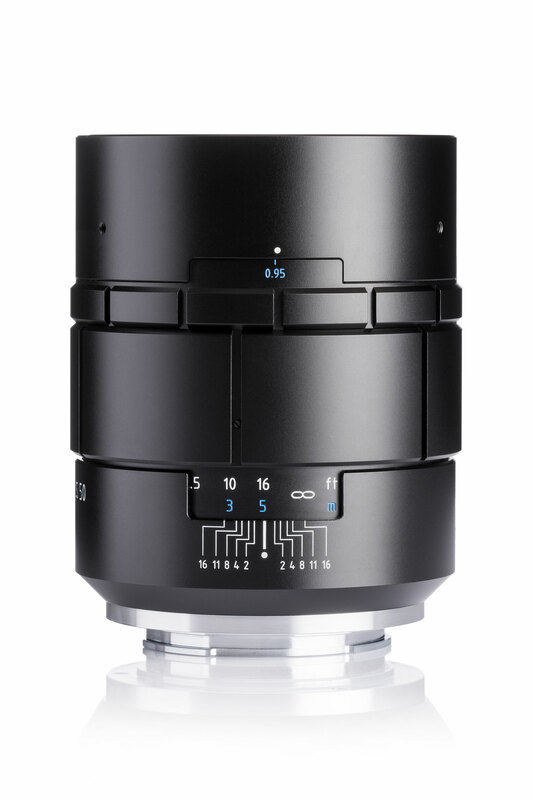 Of course, the aperture of the Nocturnus 0.95/50 III is adjustable to infinty. The mechanical quality is outstanding and is ensured by the cooperation with the best suppliers from Germany, to comply with tight tolerances in the production. Only high quality aluminum components are used. This guarantees precise movements of the parts and a long life cycle of the product. The Nocturnus 0.95 / 50mm is a tool, that the photographer can rely on all his life. The Nocturnus 0.95/50 III is a handmade masterpiece. Trained expert staff and state of the art technology make each Meyer-Optik Görlitz lens a masterpiece in itself. Meyer-Optik Görlitz employs a selected staff who put in all their experience and pride to produce a perfect Meyer-Optik Görlitz Nocturnus 0.95/50 III. The company offers guided tours in its production facilities in Hamburg, Germany, to give customers an insight into the high production standards. At f 0,95 unique images with their very own stylistic characteristics are created. The Nocturnus 0.95/50 III even surpasses the perception of the human eye. Its very small maximum possible depth of field at full aperture generates unique portraits and snapshots even under difficult conditions. These characteristics lead to a unique visual language. Even under the most unfavorable lighting conditions the photographer is able to take shots without any additional tools. Each shot is of unique sharpness and Bokeh characteristic. This entry was posted in Leica Lenses and tagged Meyer Optik Goerlitz Nocturnus 50mm f/0.95 II lens for Leica M-mount, Meyer-Optik-Görlitz. Bookmark the permalink. Trackbacks are closed, but you can post a comment.